Alife is a New York City based lifestyle-driven company that was founded back in 1999. They know how to make clothing for people that want to be noticed but not be too obvious. 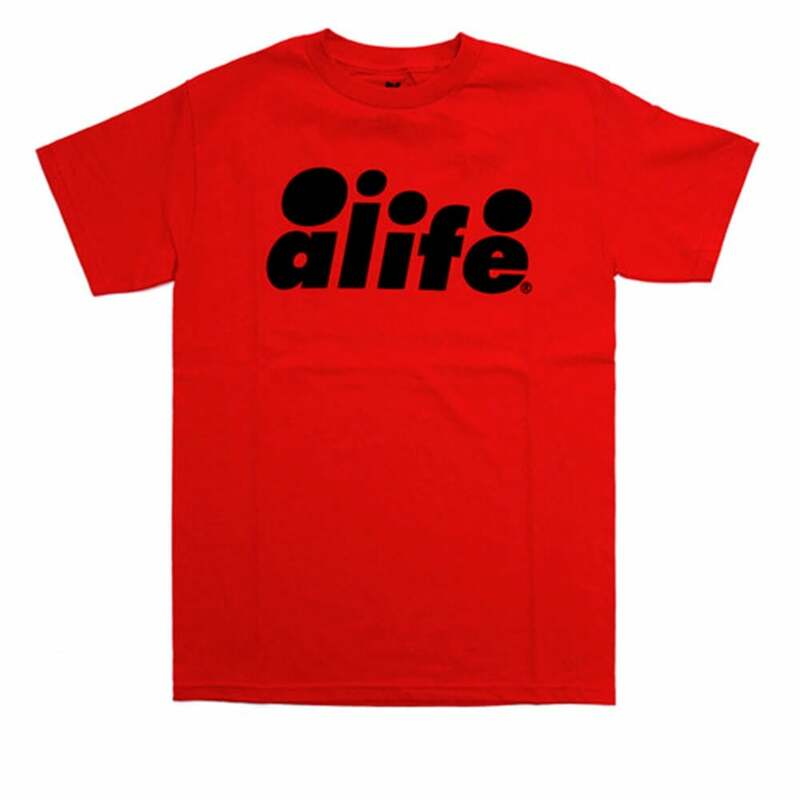 A simple t-shirt from Alife featuring branding across the front.